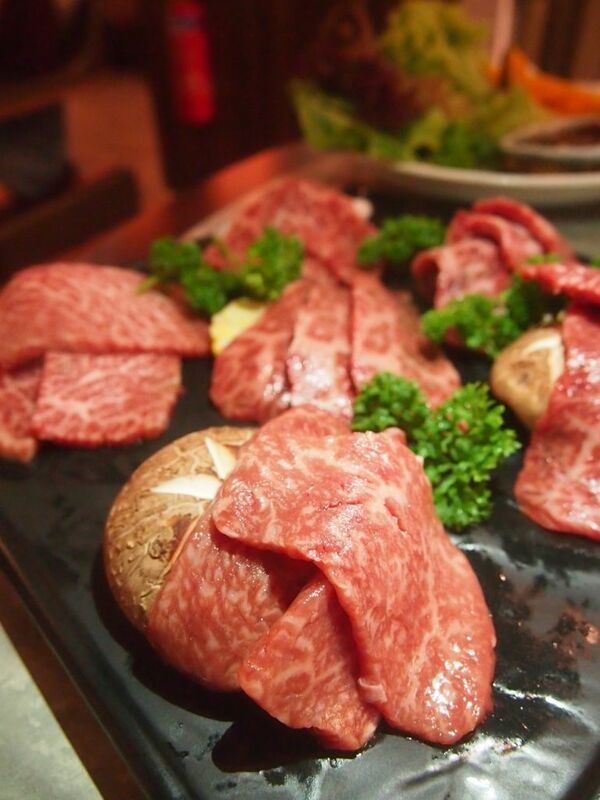 Opened for just three months, Renga-Ya which is both a yakiniku restaurant and steakhouse has been charming crowds with their selection of Prime Beef from Hokkaido and Kuroge A5 Wagyu from Kagoshima. If you're looking for seafood, you will be pleased to know that seafood from Hiroshima and Hokkaido are also on the menu. 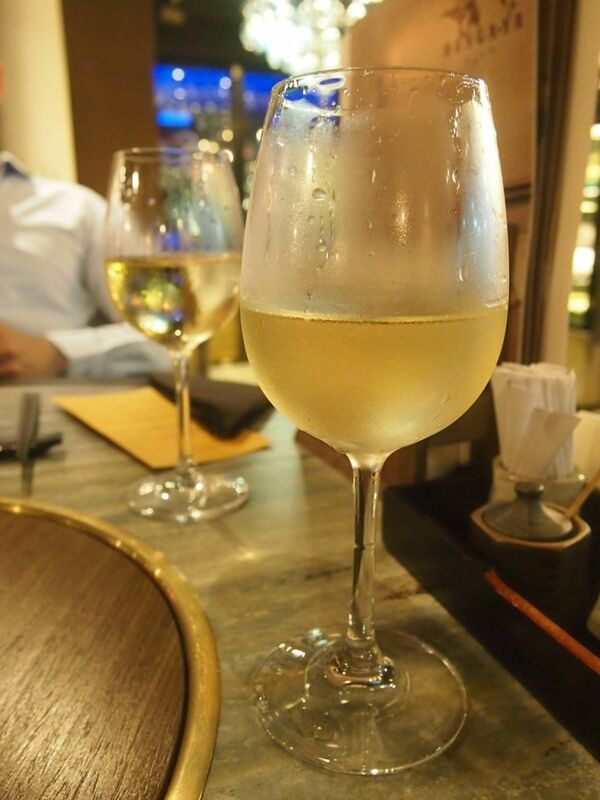 It's always good to start the night with a glass of wine. Cleverly pieced together with onions, myoga and crunchy fried garlic chips, the slow-cooked beef was tender and quite frankly, addictive. While I love mayonnaise, I felt that it was too strong in flavour for this dish. A lighter sauce would have brought out the flavours of the beef more. Nevertheless, I still really enjoyed every component and the dish as a whole really worked for me. 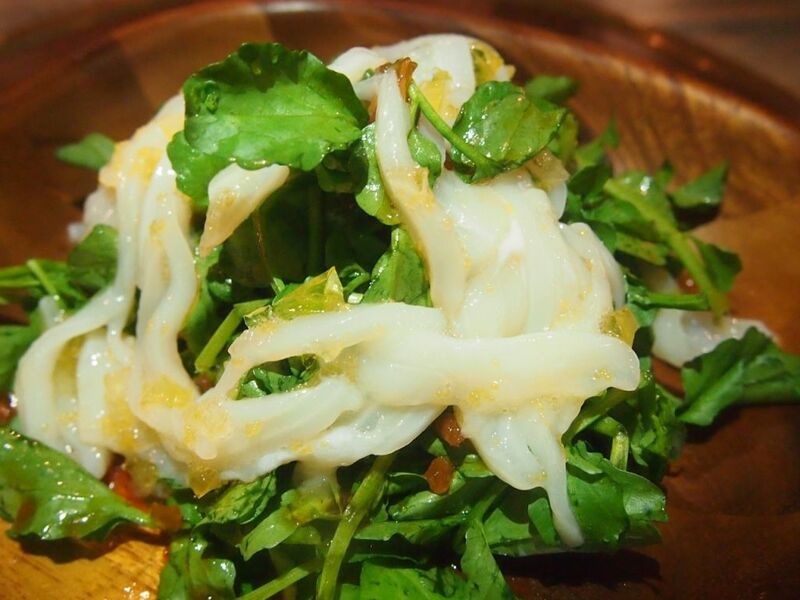 I didn't touch the watercress as I don't take vegetables but the squid dressed in Renga-Ya's homemade citrus dressing was firm and had a great bite. The best part was the seductively palatable yuzu jelly! 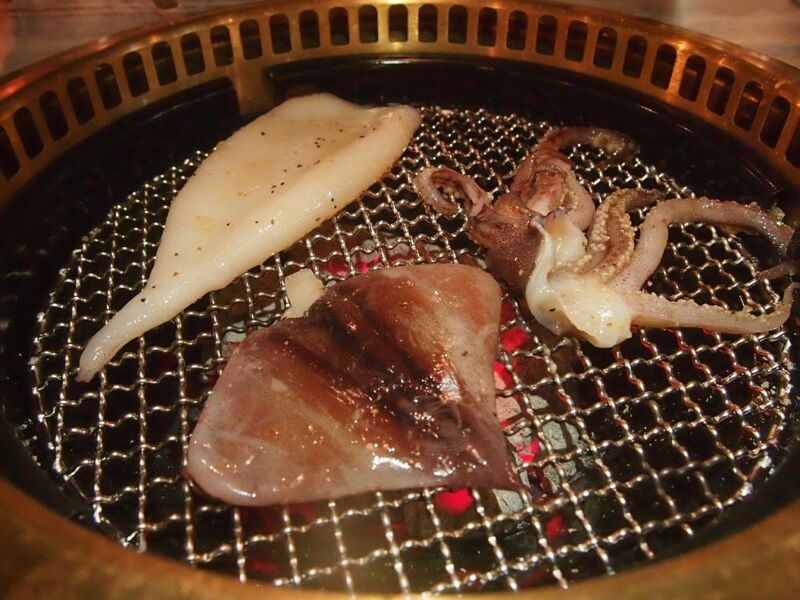 I can have plates and plates of the squid with the jelly! 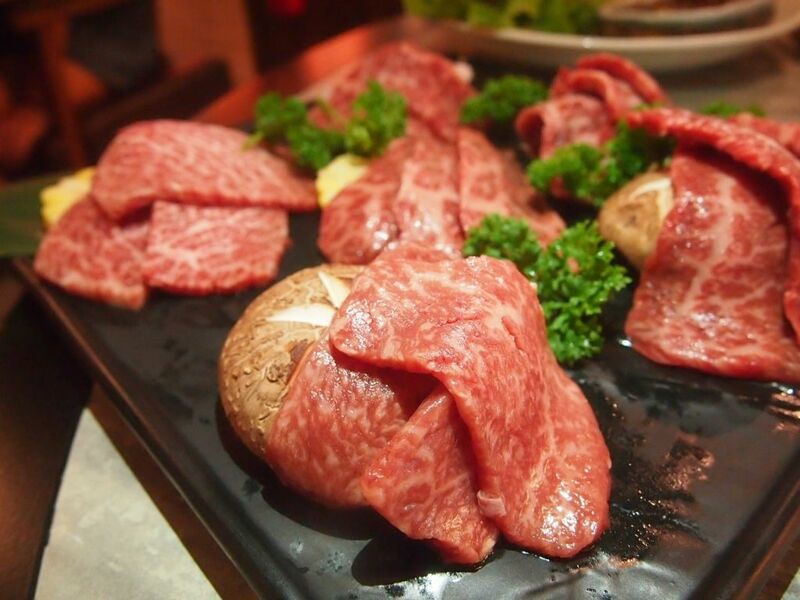 The Renga-ya BBQ Platter for Two (300g, $89) is served with fresh vegetables and the platter comprises three different cuts of both Hokkaido Prime Beef and Kagoshima Kuroge Beef. 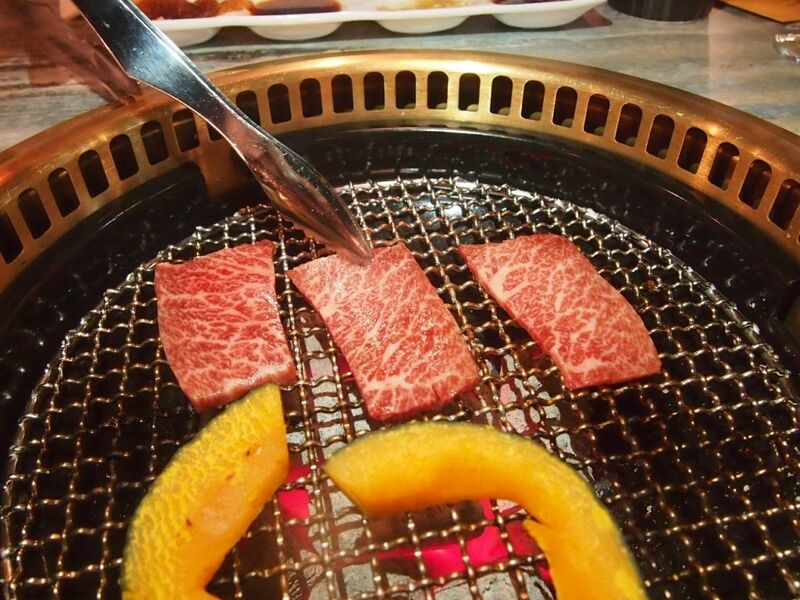 You can request for the staff to cook the beef for you or you can try your hand at it. Beef from Kagoshima and Hokkaido are chosen because of their pure and natural environments that are perfect for raising healthy cows. Diners can expect gorgeous marbling and full-bodied flavours from the beef slices that are cut to precise thickness. 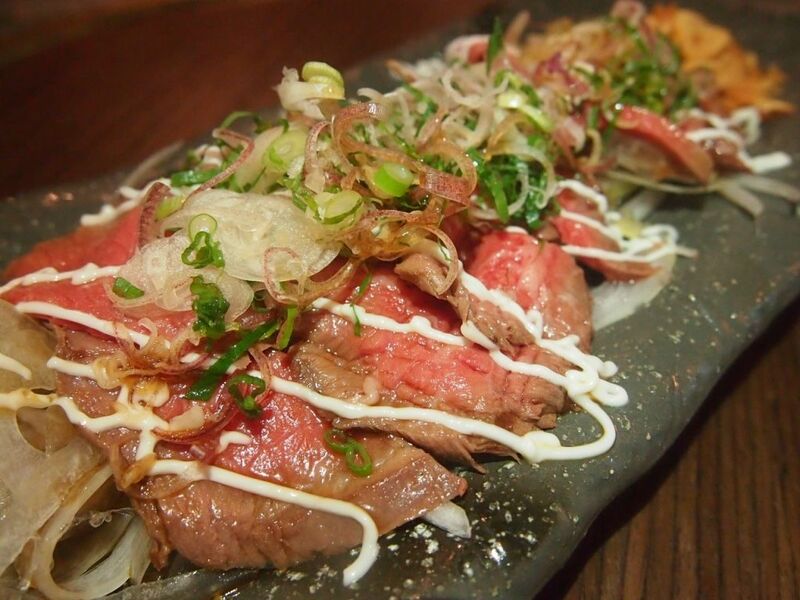 They will melt in your mouth and will no doubt, satisfy any grilled beef craving. 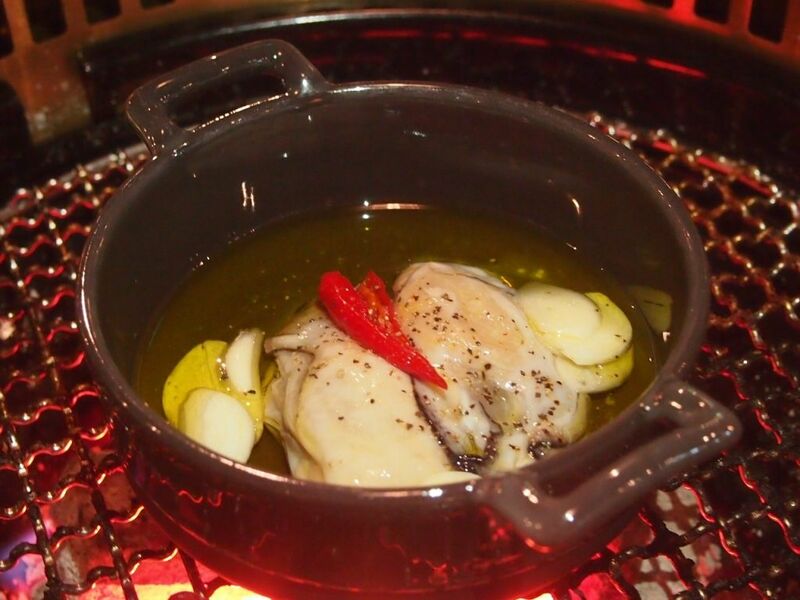 When the broth boils, the oysters ($12.90) are ready to be consumed. I was surprised by how plump and juicy they were! Bigger than my hand, the huge squid($12.90) was quite a tough nut to crack. While its size fascinated us at first, it was too chewy and too tough to bite through. I was pretty full by dessert time so when the plate of fruits came, my eyes widened because I didn't think that I would be able to finish it. But I did! Because they were too sweet and too delicious to miss! 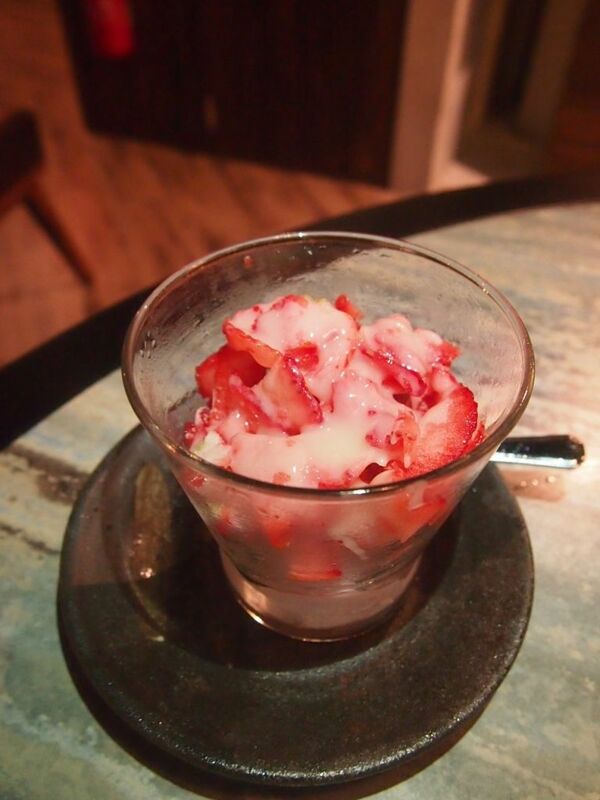 Made with fresh fully ripe strawberries, the cold dessert is a refreshing end to a pretty good dinner. 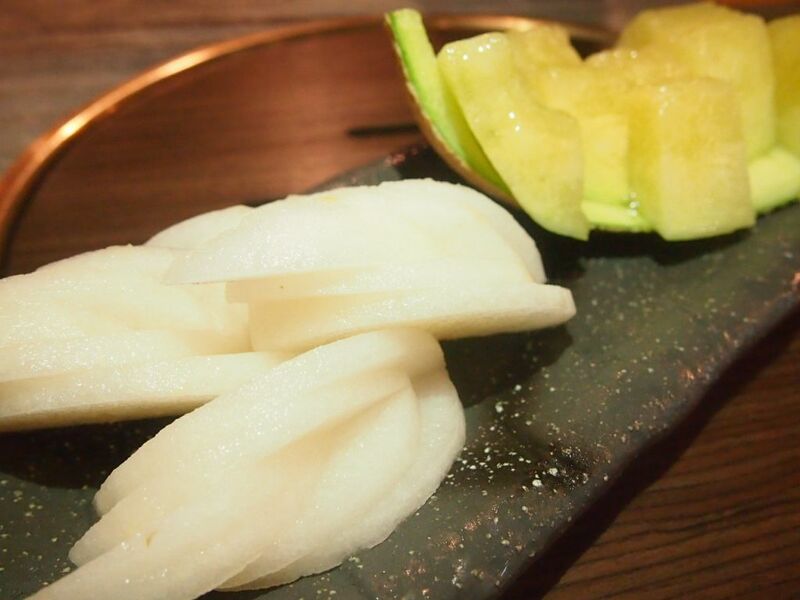 Renga-Ya aims to deliver a casual dining experience and places a strong emphasis on freshness and quality so you can be assured that you will be getting your money's worth here!